Last seen on the Air Jordan 6s, the “Carmine” colorway now takes form as the classic Air Jordan 1 Retro Hi OG. 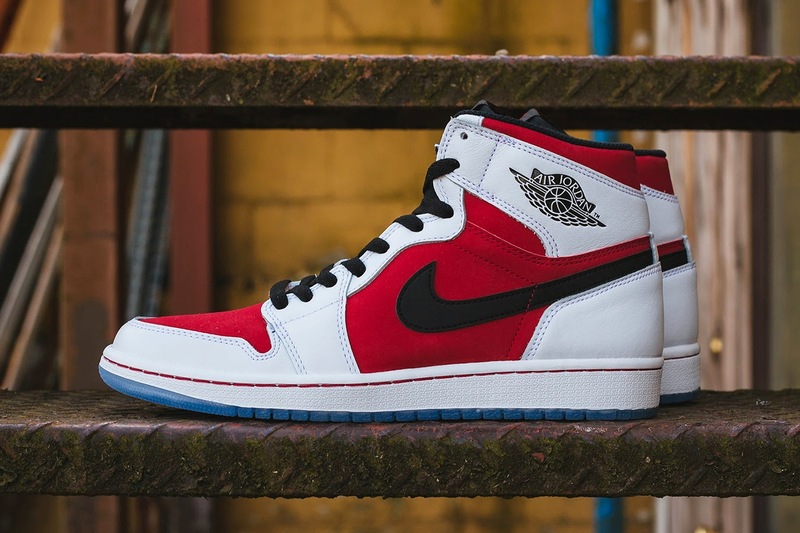 The upper is comprised of contrasting carmine red and white paneling, with black accents found on the swoosh, Air Jordan logo and lining in traditional Chicago Bulls fashion. The pair also sports an icy blue translucent outsole and is laced in black. The Air Jordan 1 Retro Hi OG “Carmine” releases May 24 for $140 USD at accounts such as Livestock.